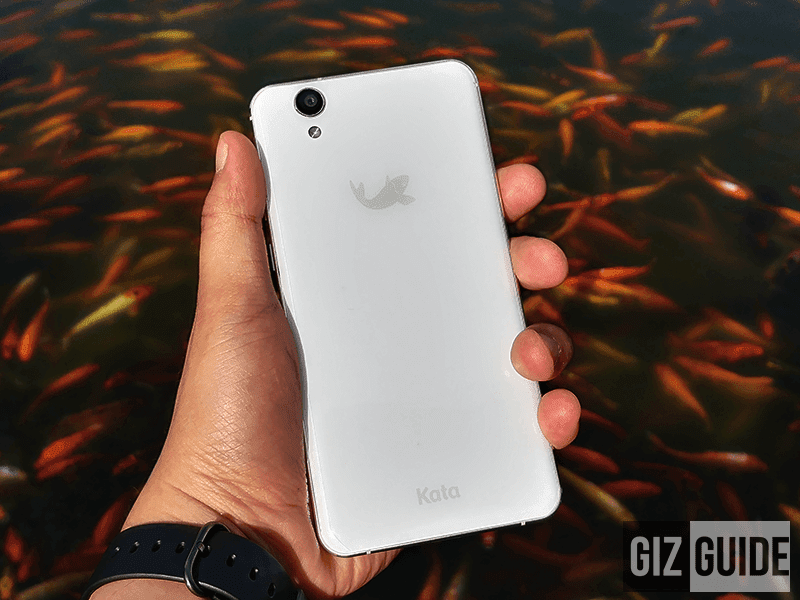 Several weeks after it was first teased, Kata Philippines has announced the pre-order availability of the M4s, the company's latest "flagship" offering. If you can recall, we were pretty impressed with the craftsmanship of this handset. It has a metal frame and 2.5D curved glass in front and at the back. It also has a vibrant 5.5 inch HD AMOLED screen, 64 bit octa core chip, 3 GB RAM, 32 GB expandable storage, 18 MP main cam, 8 MP selfie cam, and HUGE 4,350 mAh of battery capacity. Originally, we were told that it could retail in the sub PHP 12K range. Sounds decent for the specs right right? However, Kata Philippines has just announced a higher than expected pre-order price at PHP 13,999. We are hoping for a price cut soon.